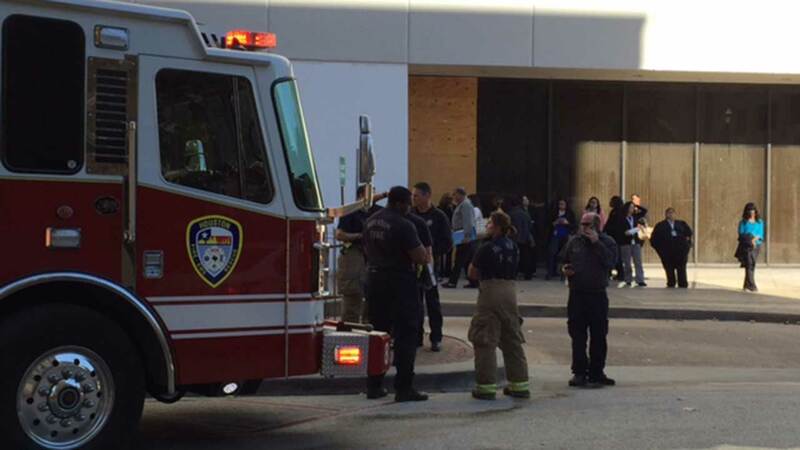 HOUSTON (KTRK) -- A suspicious package was found today at a Harris County tax office. The find forced an evacuation. Just after 11am, the Tax Assessor's Office says an office employee discovered mail with a powder inside. Authorities evacuated the floor of the office in the 1000 block of Preston and contacted law enforcement. HazMat determined the substance was talcum powder, which does not pose a threat. Everyone was cleared from the office, but employees and others were allowed back inside the building around 12:30pm. The office says service was interrupted for about an hour.